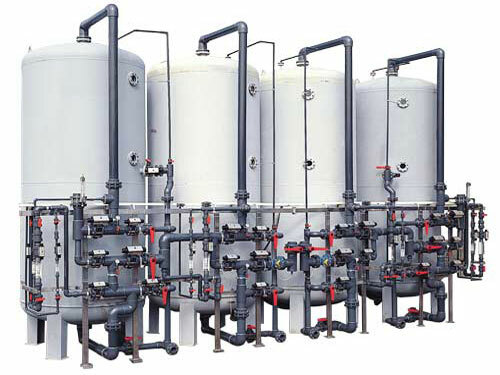 design, realize, install and service water treatment systems. 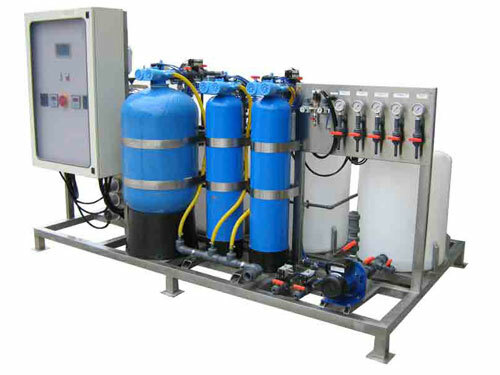 Tecnocom for over 30 years has designed, realized, installed and serviced water treatment systems. 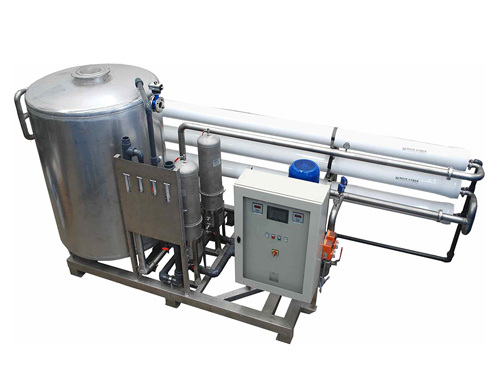 Over this long period the company has developed a wide catalogue of standard production including equipment for process water and waste water. The passion for its work has led Tecnocom, in collaboration with the main national and international research centers, to pursue as well research projects: highly innovative systems realized to solve the different needs of the customers.